Champagne Maine Lobster | Cape Porpoise Lobster Co. 1.) Pour the cup of water into a large pot over medium heat. Then add your onion, red pepper, sea salt, and garlic to the water and bring to a boil. 2.) Stir in 3 cups of champagne to your mixture and return to a boil. 3.) In a steamer basket, lower 2 Maine lobsters into the pot. 4.) 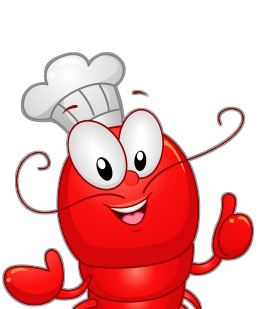 Steam the lobsters for approximately 12 minutes or until they turn bright red.